For others named Hank, see Hank. 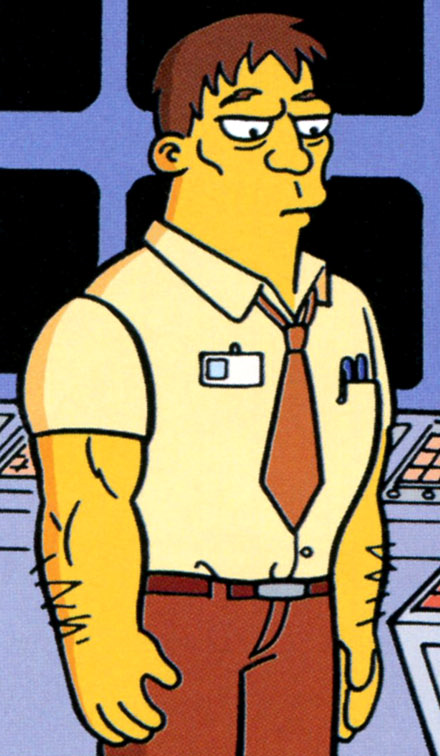 Hank is an employee at the Springfield Nuclear Power Plant. When Lisa took Homer, Ralph, and Cletus to the Springfield Nuclear Power Plant to save Springfield, a person who they forgot to about when evacuating the town. Homer told Hank to start smashing things then he started to do it. Modified on April 16, 2017, at 11:08.